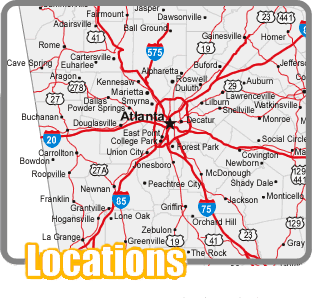 Thank you for choosing Hotlanta Bail Bonds, a full service bail bonding company with locations throughout the Metro Atlanta area. We can execute bonds locally, statewide and nationwide. We are available 24 hours a day, 7 days a week to answer any questions you may have regarding the bonding process from start to finish. A LIVE person will always answer your call. What separates us from the rest you might ask? Well that’s what we take pride in EVERYDAY! 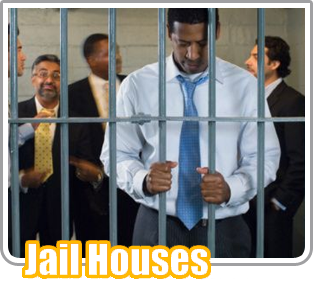 We are committed to providing A Hotlanta Bail Bonds with respect to people who need it. Our core values revolve around professionalism, honesty, respect, and family. We strongly believe that as long as we treat everybody the same way we would like to be treated no matter the circumstances then we will succeed in our mission to be the BEST bail bonding company around! We know that you have a choice when it comes to posting bail so give us a call and let us prove that we are in fact better than the rest. We don’t just talk the talk, we also walk it too! Hotlanta Bonding Company is an outstanding member of the Cobb County bonding community. Their staff is always courteous and professional. Both Joe and Jason Bell are a pleasure to work with and have shown me the utmost professional courtesy during our time working together. 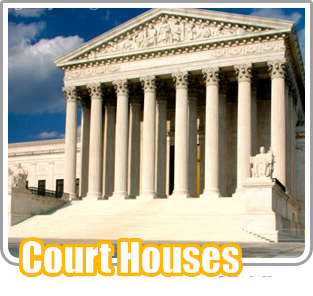 We are a criminal defense law firm, specializing in all types of criminal matters. We have been practicing in the Marietta area for over 16 years and have had the pleasure of working with several of the local bonding companies. 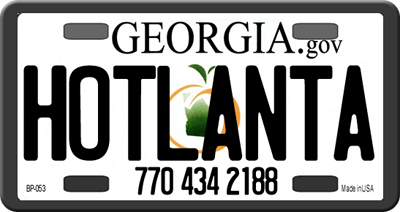 Hotlanta is by far one of the most trustworthy and reliable companies we have worked with.